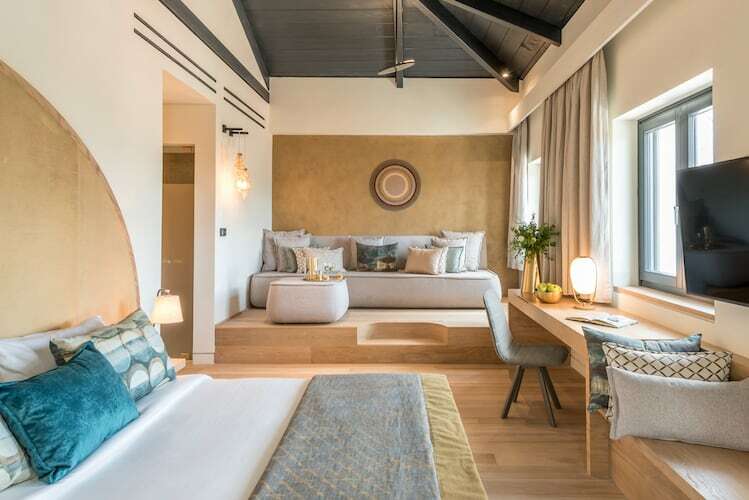 Euphoria Retreat is the first holistic wellbeing destination spa in Greece, which opened its stunning doors in July this year. The new spa offers a unique blend of treatments and experiences to achieve physical, mental and emotional transformation, using Ancient Greek philosophy, as well as Chinese and Hippocratic medicine. Centered around the five elements of water, wood, fire, earth, and metal, Euphoria Retreat offers guests personalised wellbeing Programmes & Retreats. 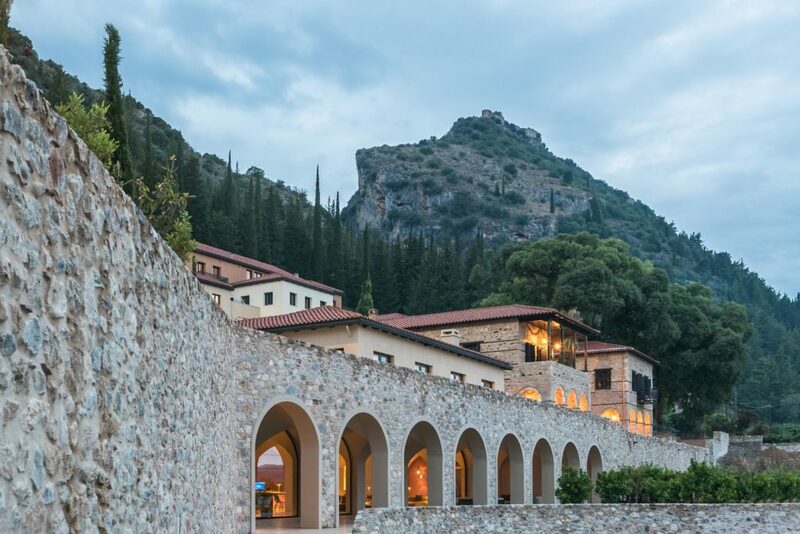 Located near Sparta in the Peloponnese, Euphoria Retreat is situated in a valley on the edge of the Byzantine town of Mystras, a 13th century Unesco World Heritage site, with Taygetos mountain as its backdrop. 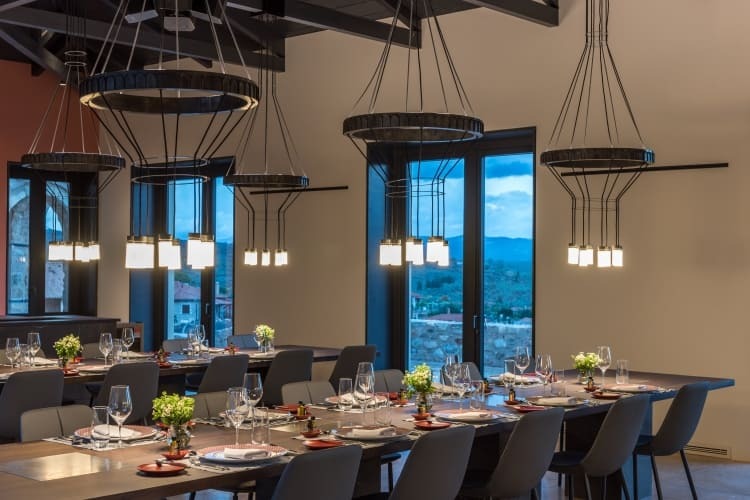 The new resort features 45 spacious rooms and suites where you can enjoy the uplifting view of the Ancient Mystras castle, the valley or its own private forest. 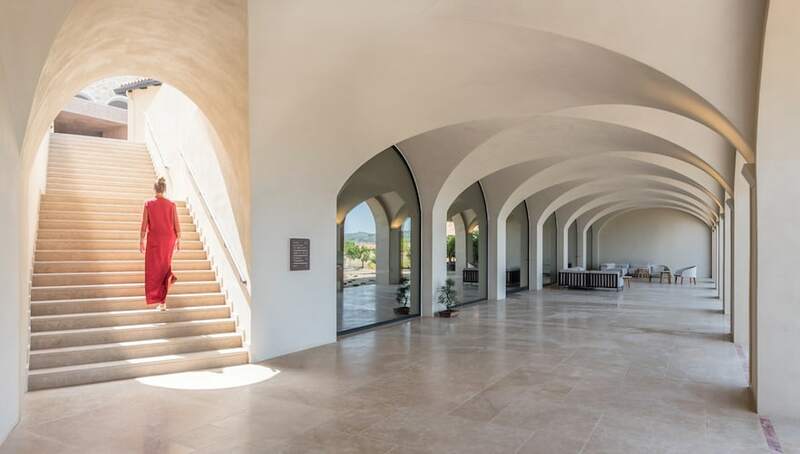 At its heart is a 25 metre Waterwell, where a spiral staircase leads to contrasting hot and cold foot baths, ideal for boosting circulation and injury recovery. 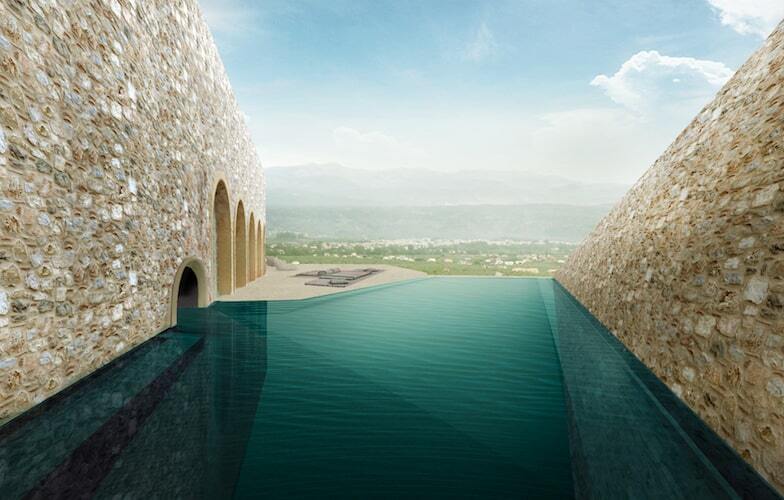 The innovative Sphere Pool with its stone arches provides a unique and relaxing bathing experience. 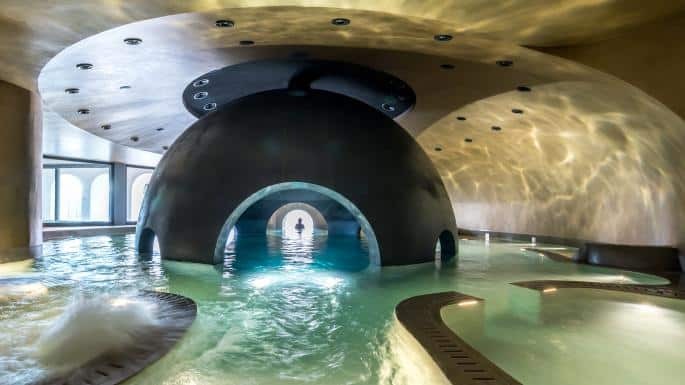 Spherical walls are lined with hydrotherapy jets and in-water benches for light massage and relaxation. 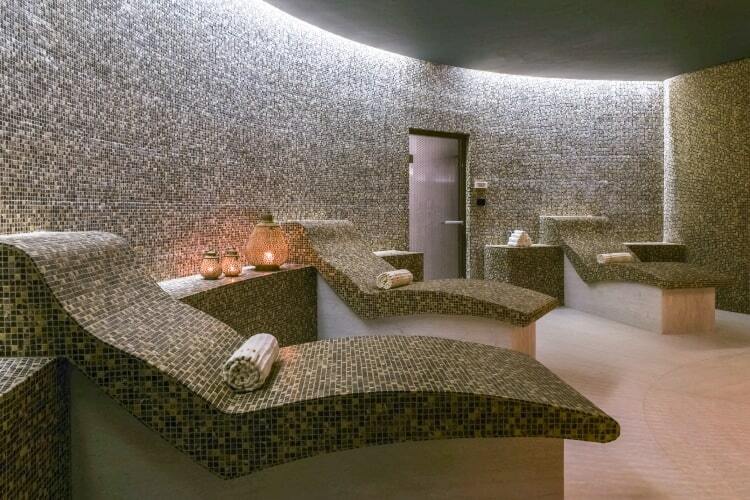 A warm water Watsu Pool is designed for gentle body therapy while floating or being cradled, rocked and stretched. A Byzantine Hammam provides a fabulous way to cleanse the whole body and relieve stress and tension, while the Infrared Sauna helps detox the body and purify the skin while promoting weight loss, pain relief, and healthy circulation. Other facilities include a Tepidarium to help restore the immune system, cold plunge pool, ice fountain, Steam Room for detoxification and Relaxation Area with a beautiful view across the landscaped gardens. There is also a well-equipped fitness room and a Pilates and private exercise studio for group classes or TRX sessions. 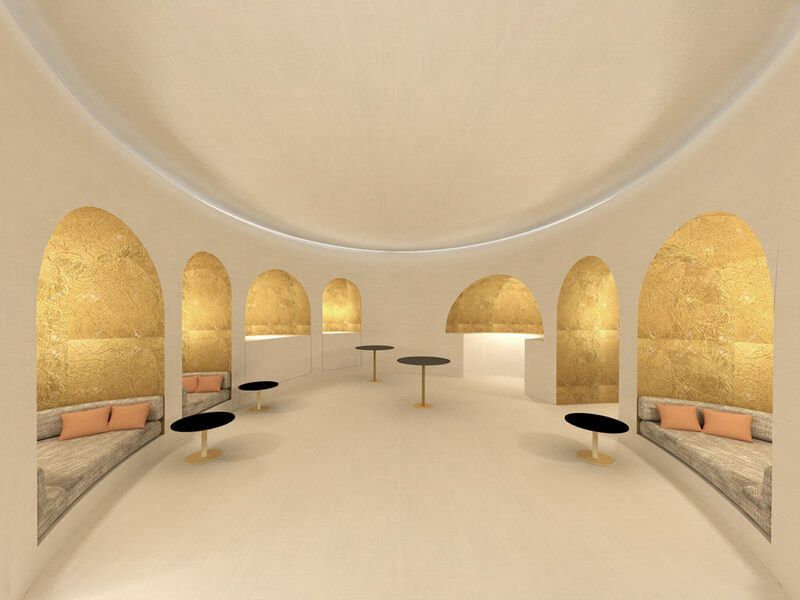 A Yoga & Meditation Hall has been designed to generate and maintain a sense of calm and serenity, as instructors offer guidance around focused relaxation and inner balance. Staying true to the healing traditions of Ancient Greece, Euphoria Retreat’s philosophy is centered around achieving balance in body, mind, and soul.